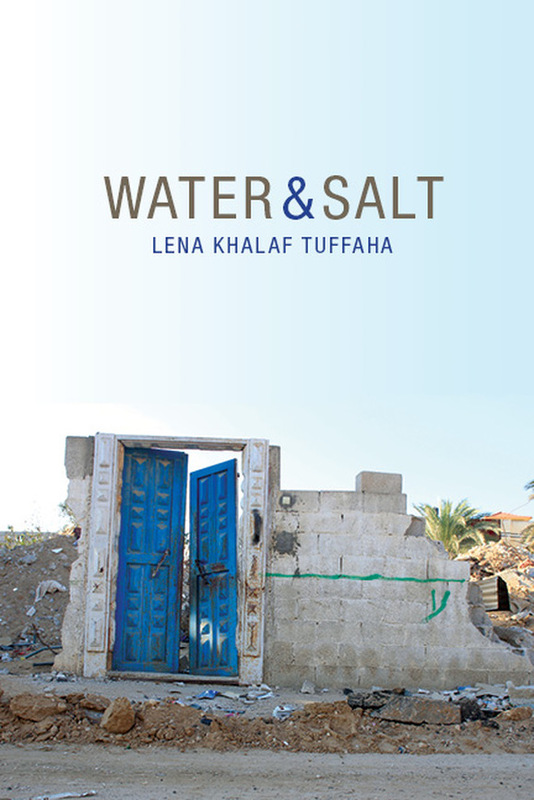 "For me, Lena Khalaf Tuffaha writes the absolutely essential, crucial, elegant poems many of us yearn for in our frustrated longings for a connected world." and other independent book sellers including Elliott Bay Book Company and Powell's Books. It is also available from a variety of online retailers including Amazon and Barnes and Noble.